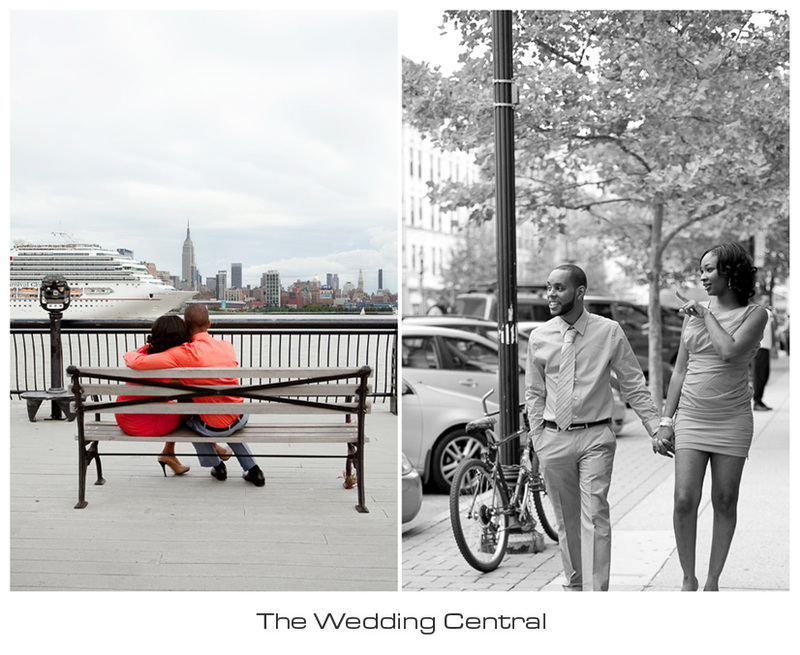 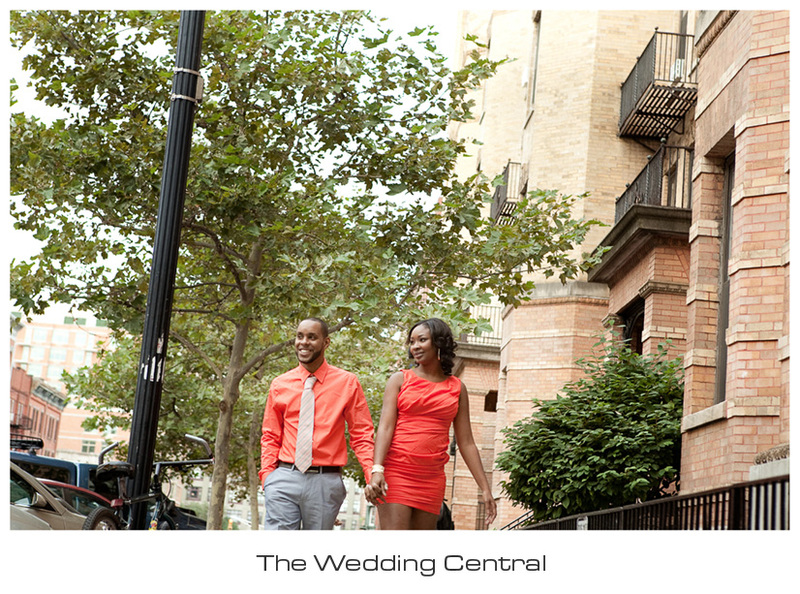 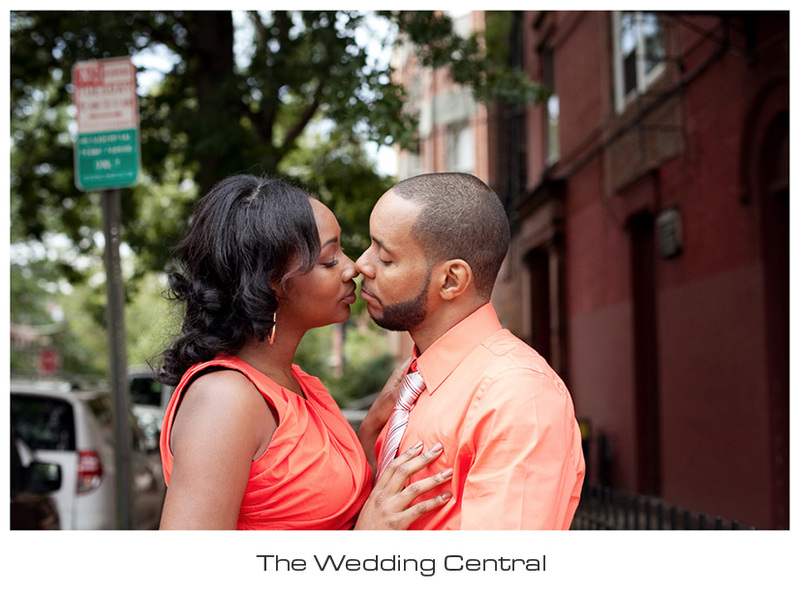 Two weeks ago, just as Summer was coming to an end, we headed to Hoboken for Nicole and Evell’s engagement session. 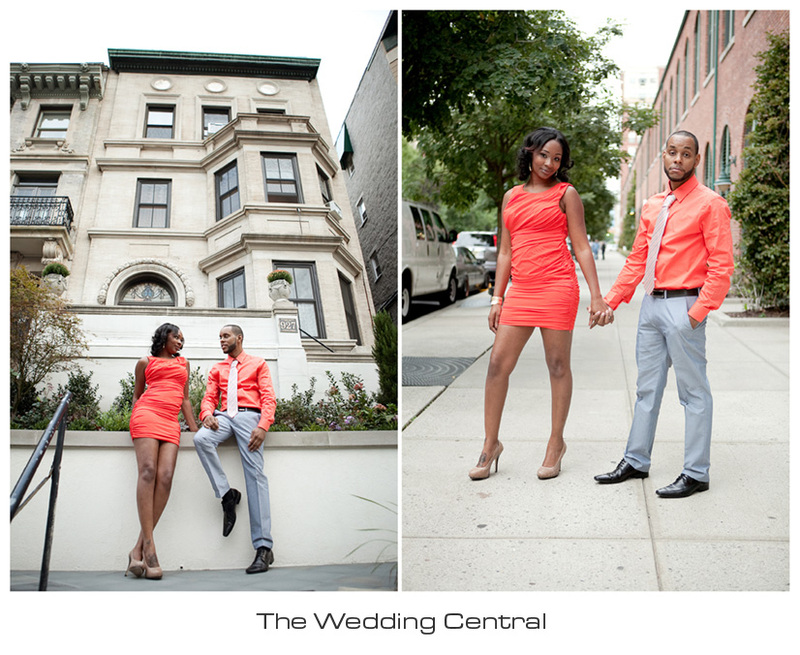 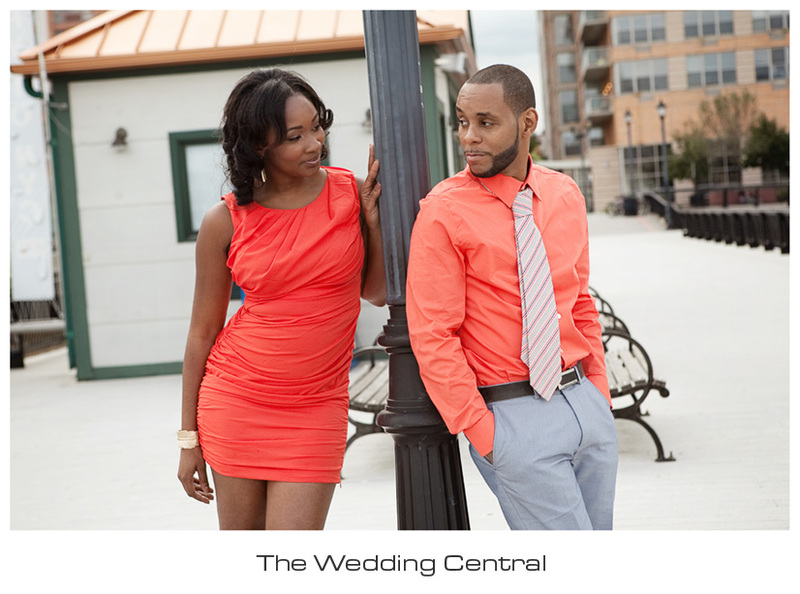 The day was a little colder that it looks in the pictures, but this couple totally rocked it. 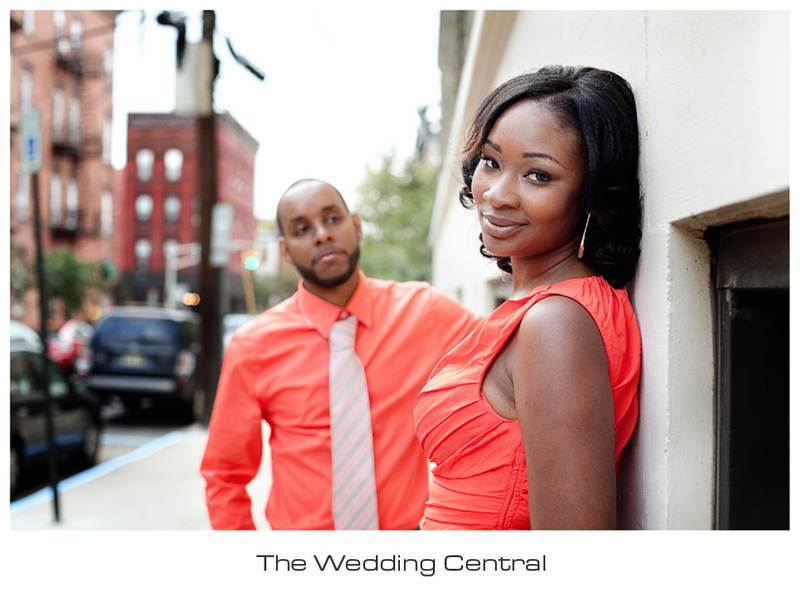 Nicole and Evell will be getting married next year, and with them, we mark the first engagement session of 2012 wedding season. 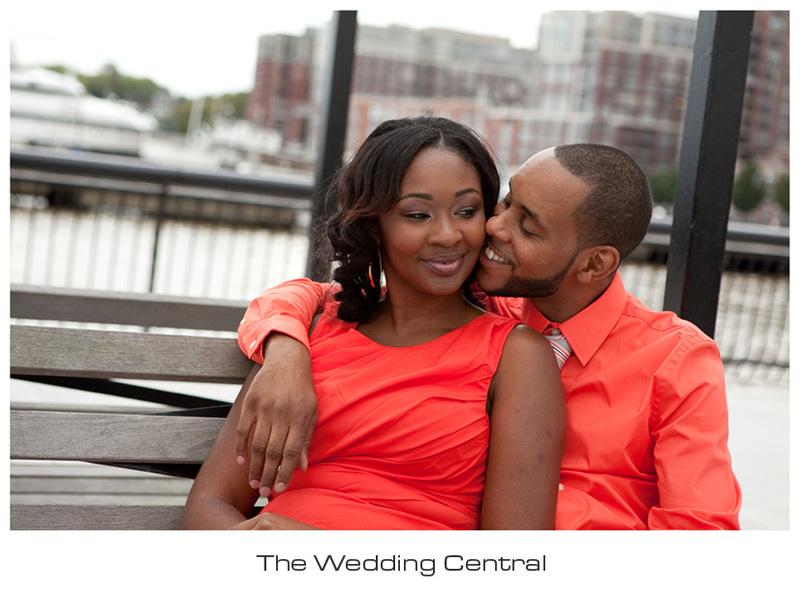 So happy to have had them as our first 2012 couple!!! 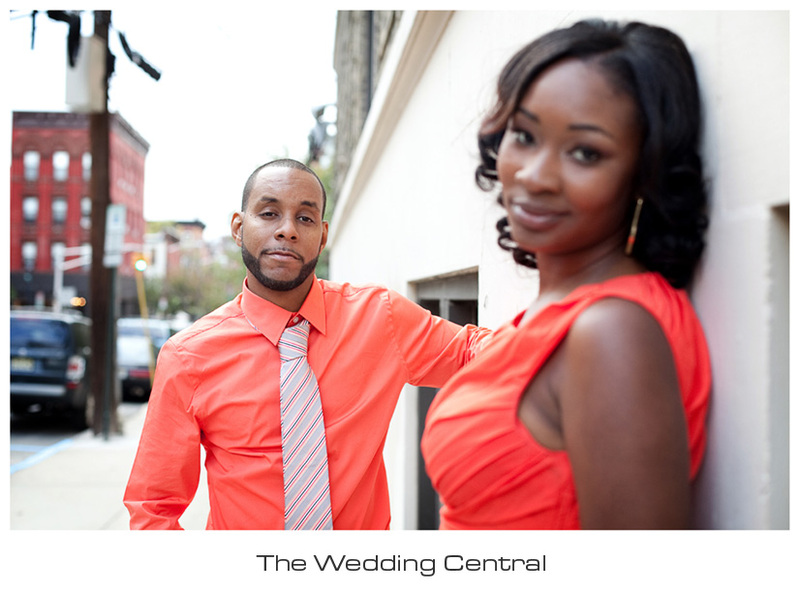 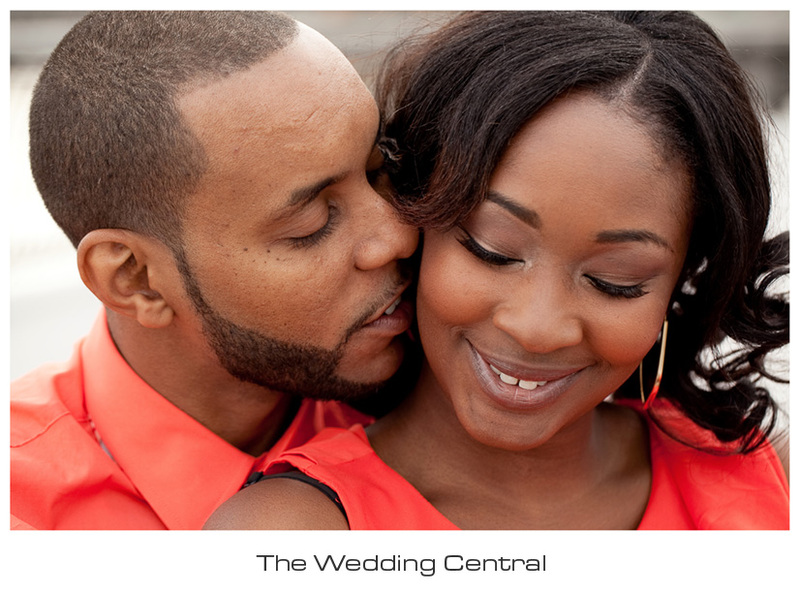 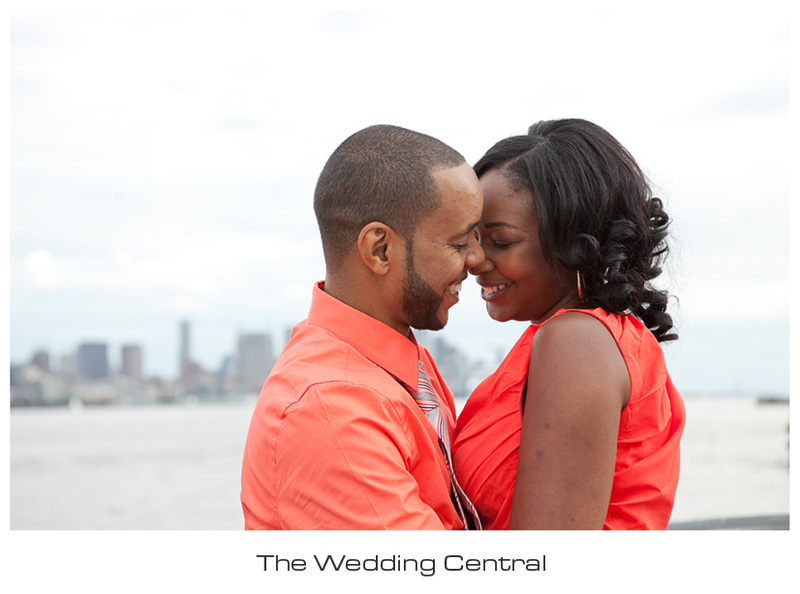 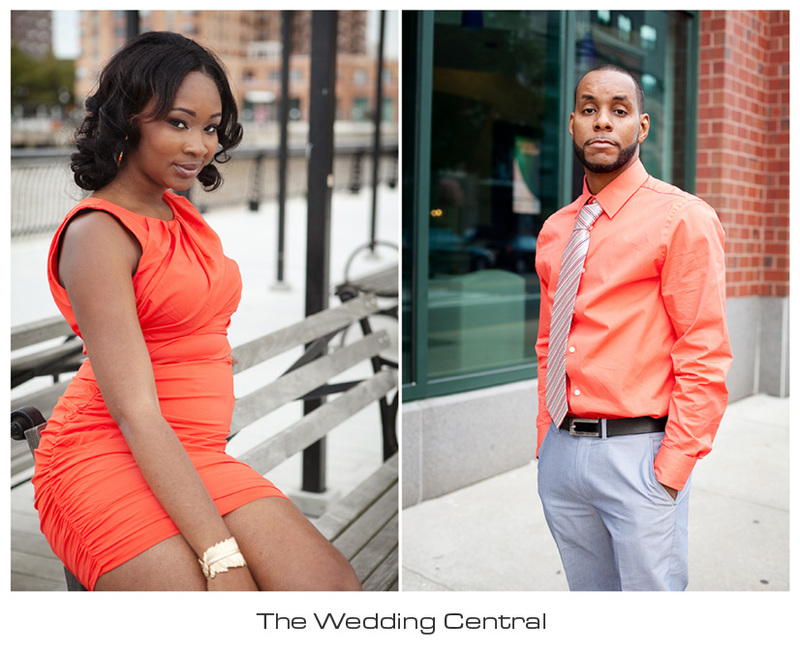 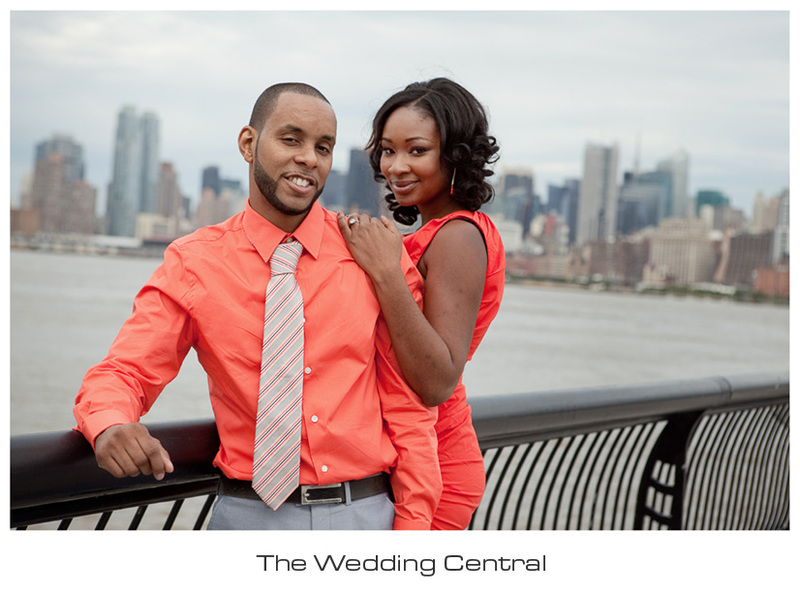 Press Play to Watch Nicole and Evell’s Engagement Photos in Hoboken New Jersey.